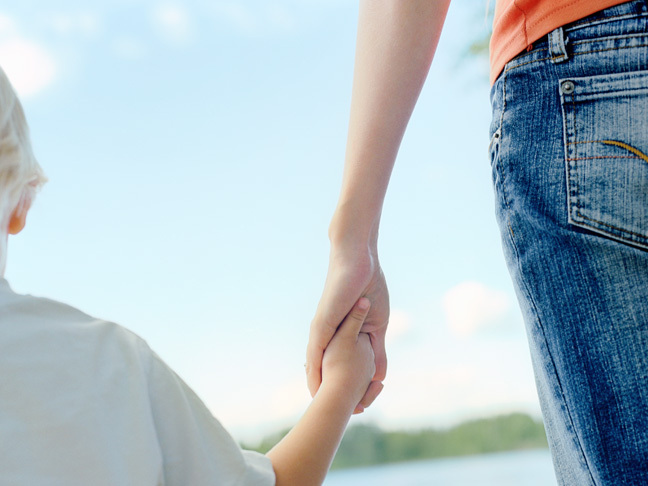 Are your children at greater risk for autism? Find out! 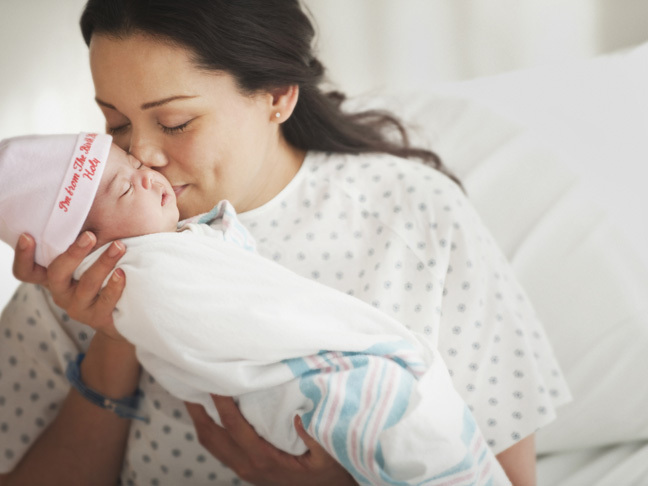 New research finds women who deliver their babies in low-quality hospitals suffer twice the rate of major complications.